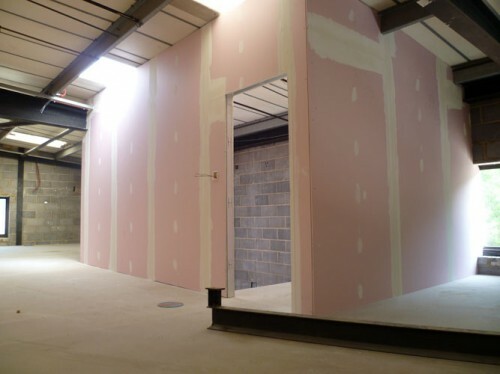 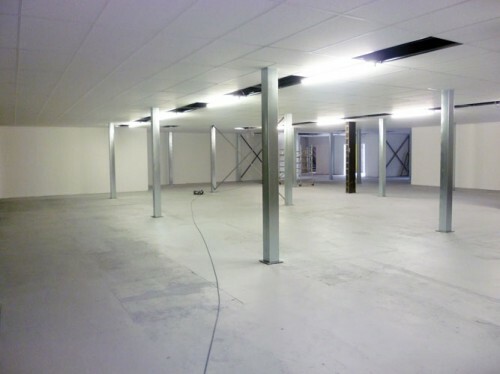 Fire protection of mezzanine floors and staircases, and compartmentalisation of large spaces is included in our design service, and is a standard Building Regulation requirement. 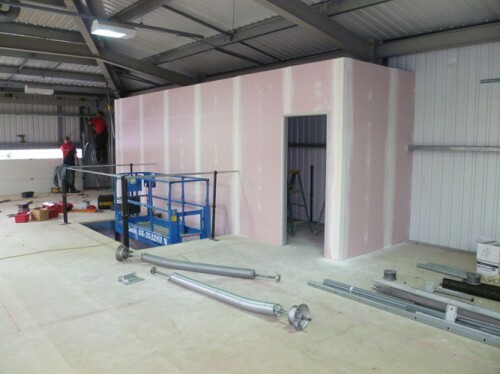 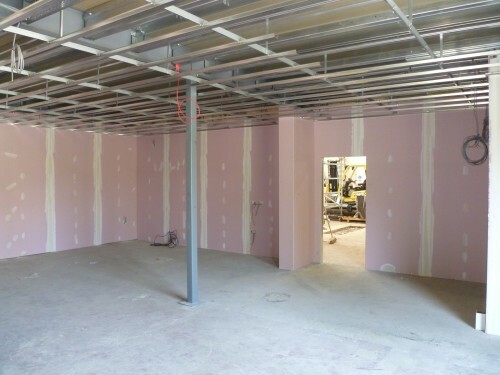 With detailed knowledge of the Building Regulations we provide cost effective solutions to statutory requirements throughout the UK and Europe. 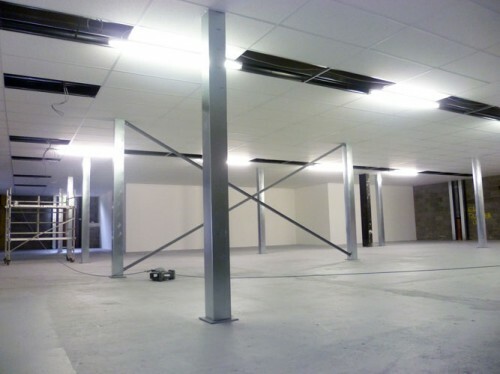 Take a look at recent Fire Protection to stairwells and mezzanine ceiling panels on recent projects. 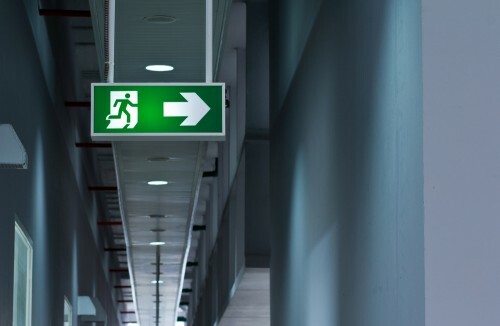 Call for information and advice on the supply and installation of fire protection, and the range of options available.